thanks for the rest,but were is the cover image? Quote by skyeeeethanks for the rest,but were is the cover image? The cover image is the same as a previous scan so I didn't include it. I love Toshizou's face........thanks for your scan. WOW! Beautiful image with great death glares! 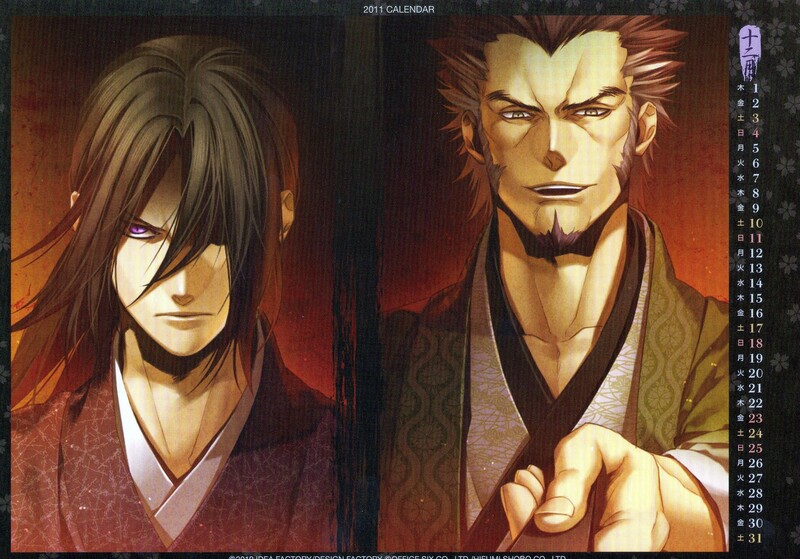 The evil look on Hijikata's face is priceless, lil' monsta babe..
wow, what a face on him! Oh le regard ! O_O Vraiment magnifique ! Merci beaucoup ! 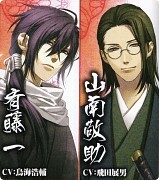 Super Duper love how Hijikata looks in this one. This is cool! Thank you fir sharis such a nice picture!